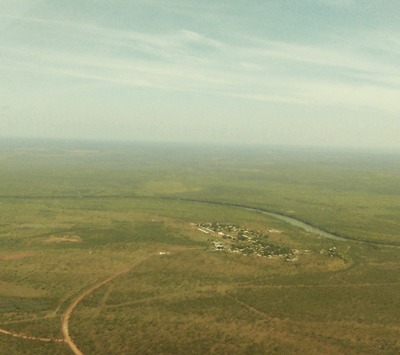 Black Diamond Aviation is committed to remote settlements and communities and the corporate sectors that support and service them, and so proud to offer this medical service to our region. 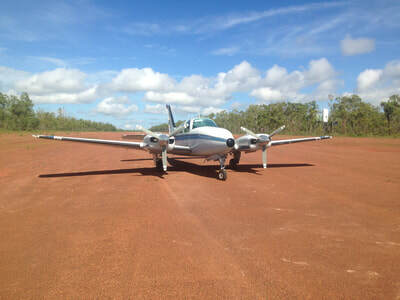 ​Our fleet is able to fly into airstrips that are inaccessible for larger aircraft, giving us the ability to evacuate and transport ill and injured patients no matter how remote they live. 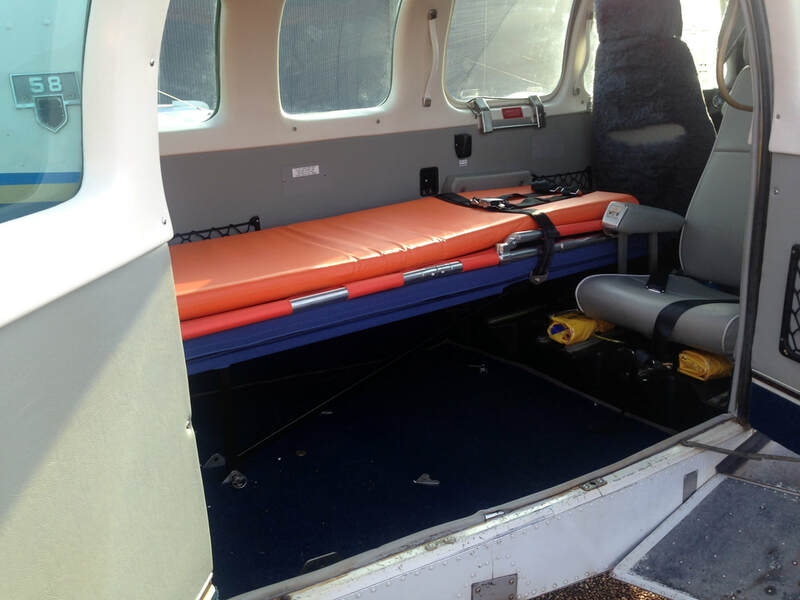 Whether patients are being transported between hospitals, medical clinics, communities or accident scenes, our stretcher configuration allows for up to one stretcher patient and up to two sitting patients, doctors, nurses and/or escorts. Our twin-engine aircraft offer wide door entry and enables a year round all weather-24/7 capability. 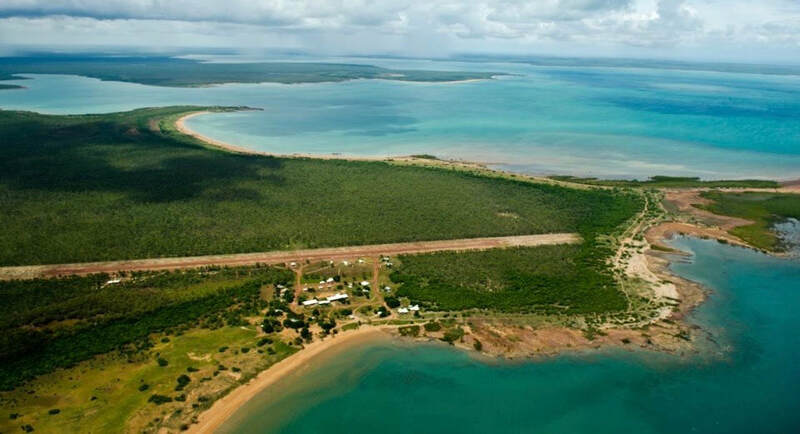 Also, and most importantly, our fleet is able to fly into airstrips that are inaccessible for larger aircraft. 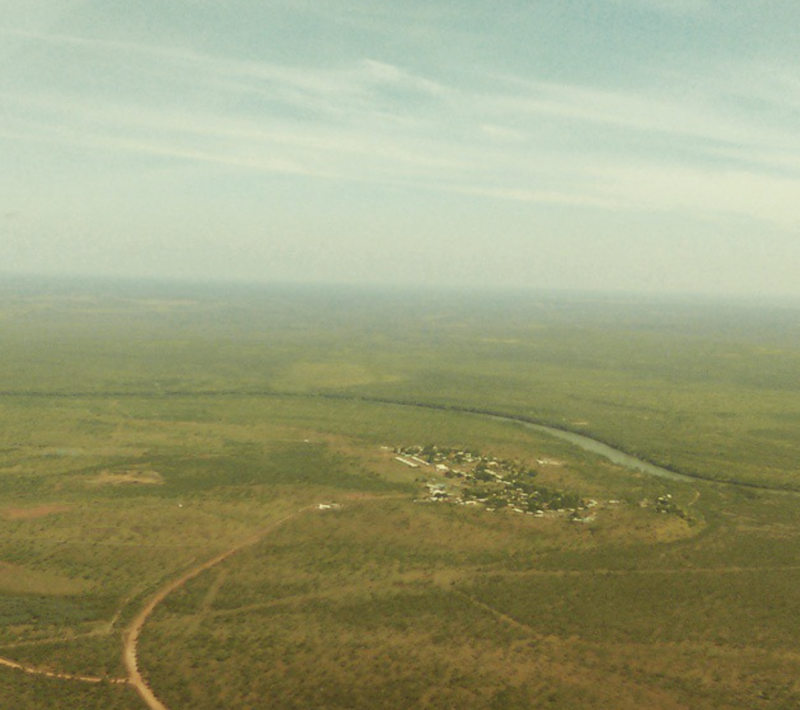 For critical patients (high-acuity) where larger aircraft cannot directly access the patient, Black Diamond Aviation offers a "link-up" service with CareFlight. This ensures even patients who live in the most remote areas of Australia has access to medical assistance when they need it most. Low-acuity patients are also catered for and are frequent on our service. We are proud to have an excellent relationship with St.John's Ambulance service, and if so required, Black Diamond Aviation can arrange ambulance transfers to and from our aircraft. Our team ensures every patient's dignity and works with the highest level of respect for all cultures and backgrounds. COPYRIGHT © 2018 BLACK DIAMOND AVIATION. ALL RIGHTS RESERVED.